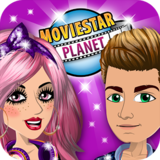 MovieStarPlanet – Games for Android 2018 – Free download. 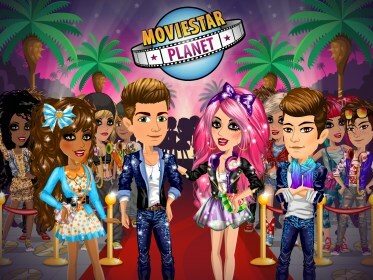 MovieStarPlanet – A head scratcher, even for its audience. MovieStarPlanet for Android is a place where you can come to meet new friends online and become famous. 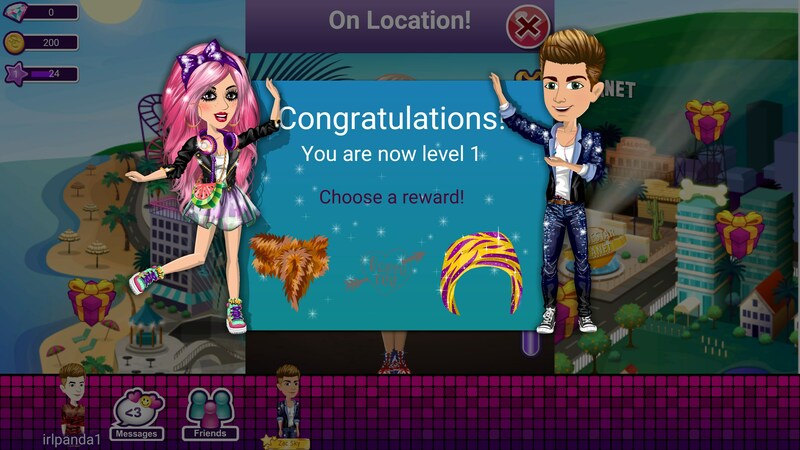 You’ll create various outfits, chat with friends, and even make some new ones. The game also encourages you to be creative by allowing you to put together your own outfits for you and your pets. Now honestly, being a 20-something male meant that I felt pretty weird playing this game, but my main concern revolved around the safety of any child playing this game. There is a in-game chat function, and while the game does do a good job of making sure there is no location based information (or anything like it), it still seemed pretty strange because there is no way to really make sure your child is truly safe. The developers include a quick quip in the description saying that they take safety very serious, but they never really explain how they do that. The game itself is sort of bare bones. 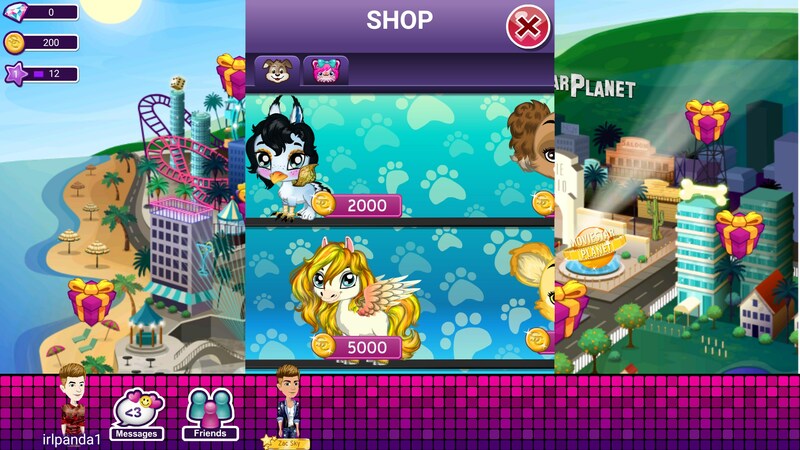 There are several games to play, plenty of outfits to mess around with, and a lot of in-game purchases you can make. The games are a bit boring and aren’t really explained very well. Earning money to purchase new outfits is also a bit perplexing as I could never really figure out how I earned my money. Playing games mostly seemed to just earn fame and XP. MovieStarPlanet is a game obviously aimed for young girls, and whenever I popped in the chat room, that was all I could really see. I personally think games like Club Penguin offer a similar experience that is also safer for children since you can’t really directly chat with other people. Sure, maybe you can’t make friends as well as chatting directly, but you never know who is on the other end of the keyboard.